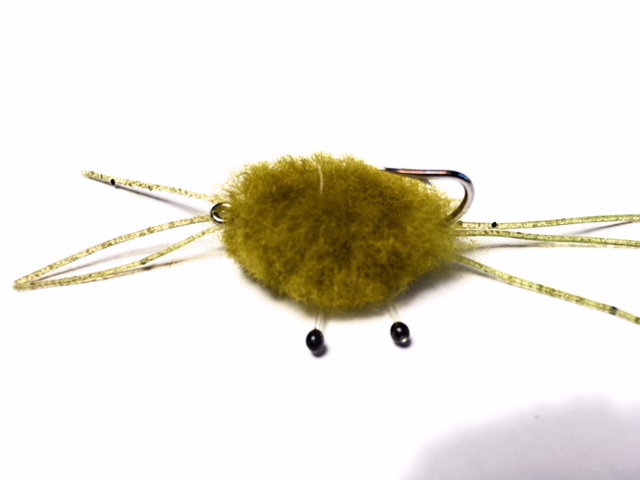 This innovative permit fly is tied with egg yarn, rubber legs, and realistic eyes. Use smaller sizes in Mexico. 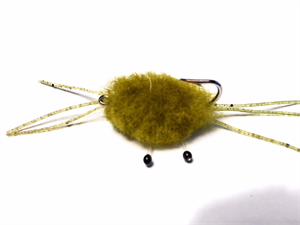 TRY THIS CRAB FLY FOR STRIPERS ON SHALLOW WATER FLATS-- EXCELLENT! 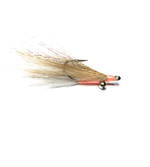 Tied on Mustad 34007 Stainless Hooks. 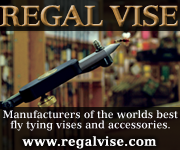 Durable Flies at a Reasonable Price. 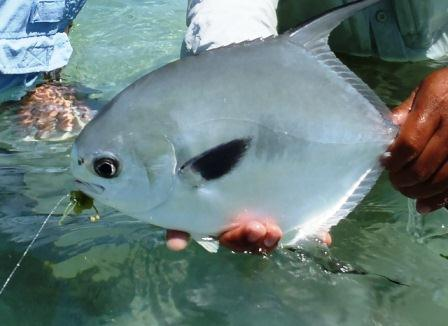 Deep Blue Bonefish / Permit Leader with customized taper for bonefish and other saltwater species. 10 feet long; 10# test class. 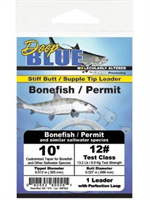 Deep Blue Bonefish / Permit Leader with customized taper for bonefish and other saltwater species. 10 feet long; 12# test class.